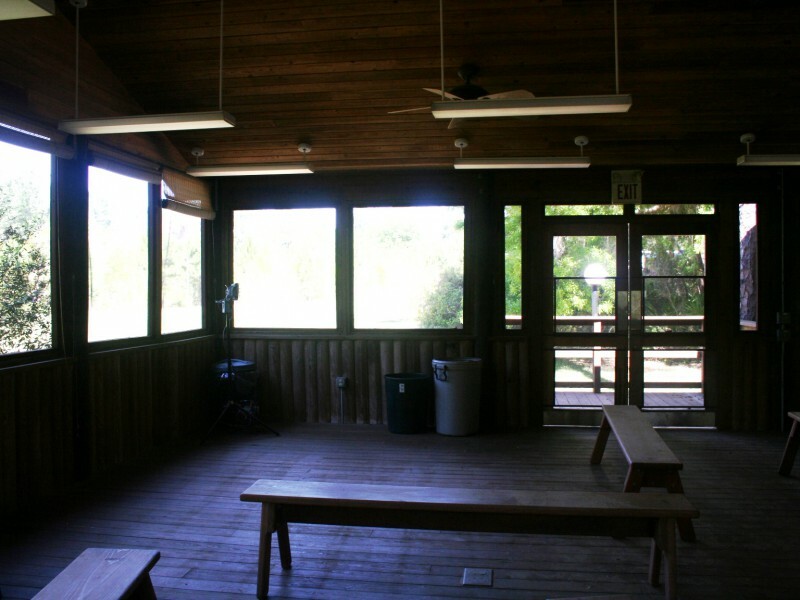 The Teaching Pavilion includes picnic tables and benches to accommodate approximately 30-40 people. 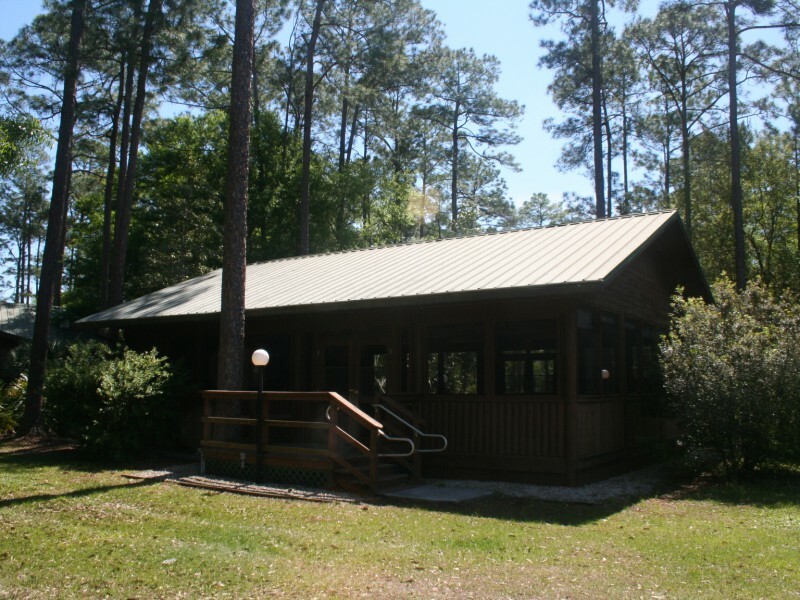 It is typically not rented on its own, but can be included at no charge with rentals of the Education Building. If you wish to use the Teaching Pavilion as a stand-alone for an event, please contact us.